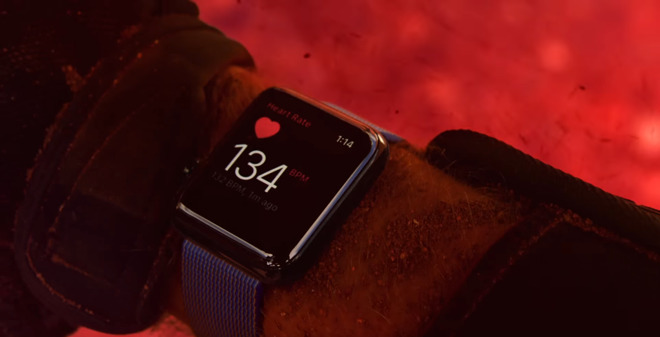 Apple may adopt Micro LED displays for wearables like the Apple Watch as soon as next year, according to a report. "Apple is working very hard to foster the Micro LED technology," said one executive source, described by Japan's Nikkei as being familiar with displays. "The company could push the use of new display tech as early as next year." The person suggested that Apple is currently the only company able to launch any products using Micro LED, given that the technology is in an early phase with low yield rates in production. Apple bought Micro LED firm LuxVue in May 2014. A former Qualcomm facility in Taoyuan, Taiwan is allegedly instrumental to Apple's development process. That echoes a report in May, which said that the facility is producing a small batch of Micro LED screens to evaluate for future products. A second Nikkei source —an executive within Apple's supply chain —backed the claim that the company is adopting Micro LED, but couldn't offer a timeline. To date every Apple Watch has used OLED, a display technology so far missing from other Apple products due to cost and production scaling issues. The "iPhone 8" should be the first non-Watch device to skip LCD. Another possible Micro LED wearable from Apple is a rumored set of augmented reality glasses. Though that product is thought to be a long way from shelves, a new iOS developer toolset —ARKit —may be a stepping stone.